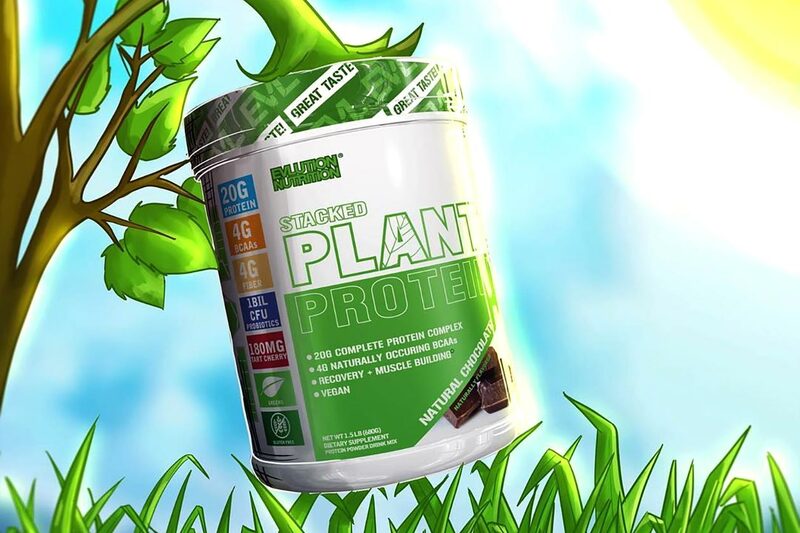 If you’ve been looking for a new plant-based protein to try, we’ve got a giveaway you might be interested in. Last month EVL launched its vegan-friendly Stacked Plant Protein powered by pea protein, which is the exact product we have up for grabs today. In total, we’ve got four tubs of EVL’s Stacked Plant Protein to give away with two each of its two flavors, Natural Chocolate and Natural Vanilla. We’re looking for four winners, with each lucky person taking home a full-size 1.8lb, 18 serving tub. All you have to do to get yourself in to win is complete one or more of the tasks listed in the competition box below. We’re going to be keeping the giveaway open through until midnight next Friday, giving you a full week to get in the draw.